The Martyrdom of Nathan Hale | What Would The Founders Think? 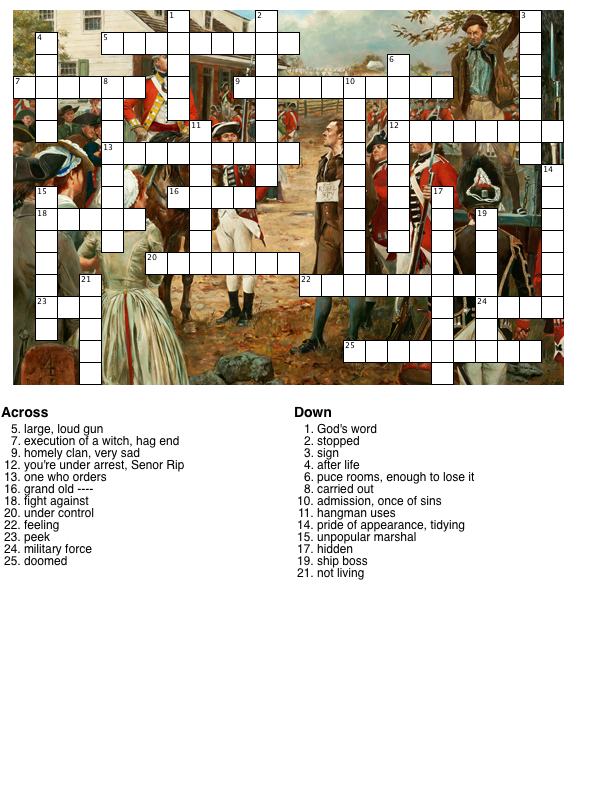 This week’s puzzle is taken from documents that detail the hanging of Nathan Hale. No data are available to suggest physiological maneuvers online accutane no prescription maneuvers to.. If you have a problem with the flash working for you, you may wish to use the static version. A spy from the enemy by his own full confession, apprehended last night, was executed this day at 11 o’clock in front of the Artillery Park. This day, one Hale, in New York, on suspicion of being a spy was taken up and a dragged without ceremony to the execution post, and hung up. General Washington has since sent in a flag, supposed to be on that account. Sept 22. A person named Nathaniel Hales [sic], a lieutenant in the Rebel Army and a native of Connecticut, was apprehended as a spy last night upon Long Island; and having this day made a full and free confession to the Commander in Chief of his being employed by Mr Washington in that capacity, he was hanged at 11 o’clock in front of the park of artillery. he as about 24 years of age, and had been educated at the College of Newhaven in Connecticut. He behaved with great composure and resolution, saying he thought it the duty of every good officer to obey any orders given him by his Commander in Chief; and desired the spectators to be at all times prepared to meet death in whatever shape it might appear. “In a few days an officer came to our camp, under a flag of truce, and informed Hamilton, then a captain of artillery, but afterwards the aid of General Washington, that Captain Hale had been arrested within the British lines condemned as a spy, and executed that morning. I learned the melancholy particulars from this officer, who was present at his execution and seemed touched by the circumstances attending it. He said that Captain Hale had passed through their army, both of Long Island and York Island. That he had procured sketches of the fortifications, and made memoranda of their number and different positions. When apprehended, he was taken before Sir William Howe, and these papers, found concealed about his person, betrayed his intentions. He at once declared his name, rank in the American army, and his object in coming within the British lines. Sir William Howe, without the form of a trial, gave orders for his execution the following morning. He was placed in the custody of the Provost Marshal, who was a refugee and hardened to human suffering and every softening sentiment of the heart. Captain Hale, alone, without sympathy or support, save that from above, on the near approach of death asked for a clergyman to attend him. It was refused. He then requested a Bible; that too was refused by his inhuman jailer. ‘On the morning of his execution,’ continued the officer, ‘my station was near the fatal spot, and I requested the Provost Marshal to permit the prisoner to sit in my marquee, while he was making the necessary preparations. Captain Hale entered: he was calm, and bore himself with gentle dignity, in the consciousness of rectitude and high intentions.